Touring is something that any motorcycle enthusiast is familiar with. It makes for a refreshing riding experience. Touring is as simple as taking a light bag, turning on the engine and taking off for an adventure, the destination not important as the journey makes for the great experience. In the stable of 2017 motorcycles is the 2017 Harley-Davidson Road Glide Ultra, a potent touring partner. The Road Glide ranks high as one of the best in the touring platform by Harley-Davidson. The lineage is both commanding and iconic, and the latest model comes with the all-new Milwaukee-Eight Engine. 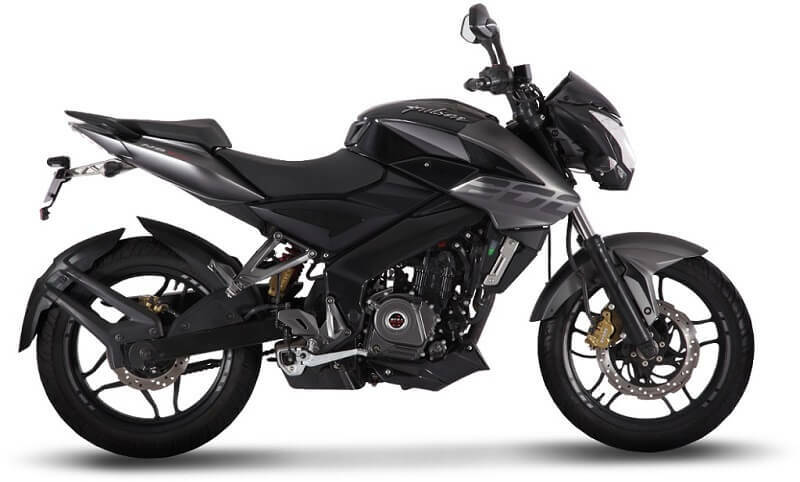 The Twin-Cooled Milwaukee-Eight 107 engine makes the bike a very capable machine, delivering on many other fronts other than the performance front. 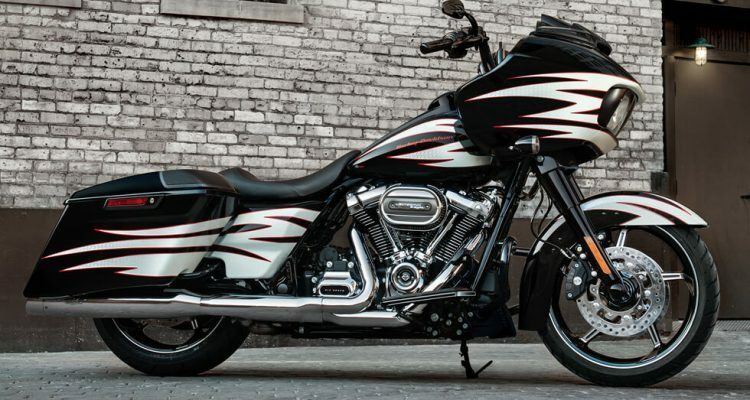 The heart of the Road Glide delivers 114 ft./lbs. of torque at a low 3,250 rpm. 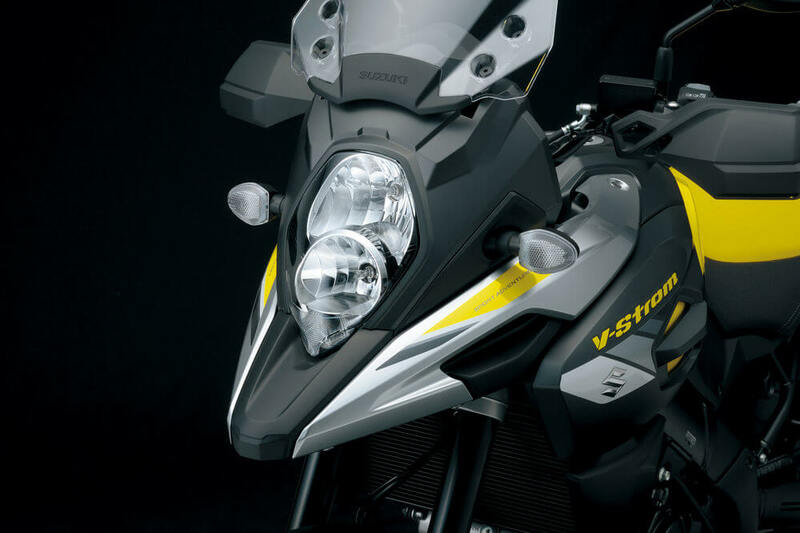 The engine produces torque all through the rpm range, making pulling away from a stop a breeze. 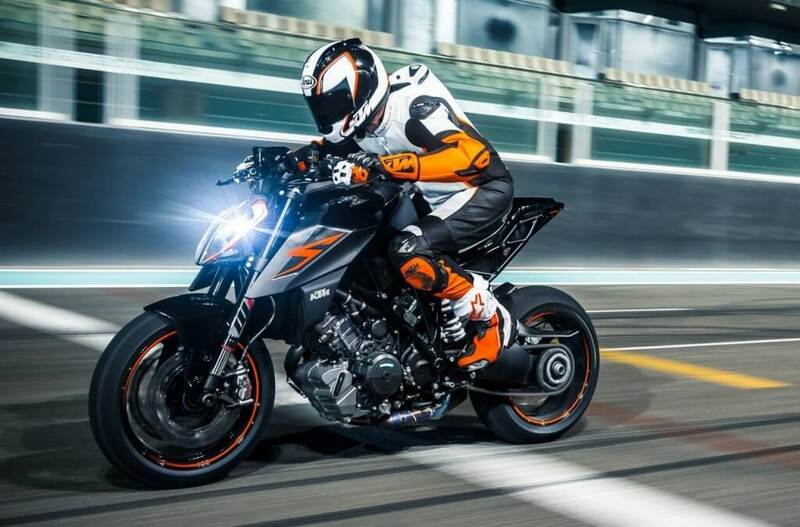 The engine works flawlessly with the well-spaced gears to deliver power flawlessly throughout the rpm range. The six gears on the assist-and-slip clutch are remarkable. There has been a reduction in the clutch pull in this model. However, despite being light, the clutch still requires a fair amount of effort. 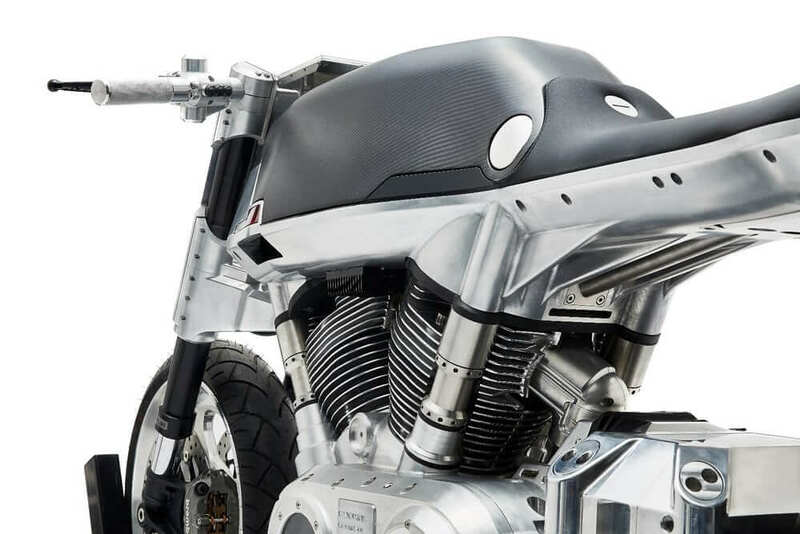 Designing the new engine was a tall order for the engineers over at Harley-Davidson, but they ended up pulling it off. They developed a product that satisfied what the market demanded, all the while satisfying EPA requirements. The engine is counterbalanced and rubber-mounted to keep the qualities of American twin stalwarts. Harley Davidson has made a name for themselves over the years by having the ability to satisfy market demands and at the same time offer unrefined qualities that many H-D owners still prefer. Engine vibration has been reduced significantly, as this was a limiting factor for many non-Harley riders. This has been achieved, with the new powerplant remaining decidedly authentic. Harley-Davidson engineers have also designed the engine to produce less noise, with this helping the exhaust note coming from the 2-1-2 pipes. American riding mainly comprises of touring. The country has both the landmass and beautiful scenery to deliver an exciting experience. Touring in the proper bike will make the adventure even more enjoyable. The Road Glide Ultra makes for a nice and comfy premier touring bike. A soft 29-inch seat, coupled with comfy swept bars allow for an upright riding position. Another improvement of the 2017 models over the previous models is the suspension. The 2017 touring bikes come with Showa Dual Bending Valve forks. On the Road Glide Ultra, these have 4.6 inches of travel. The back utilizes emulsion shocks that featuring adjustable spring preload. 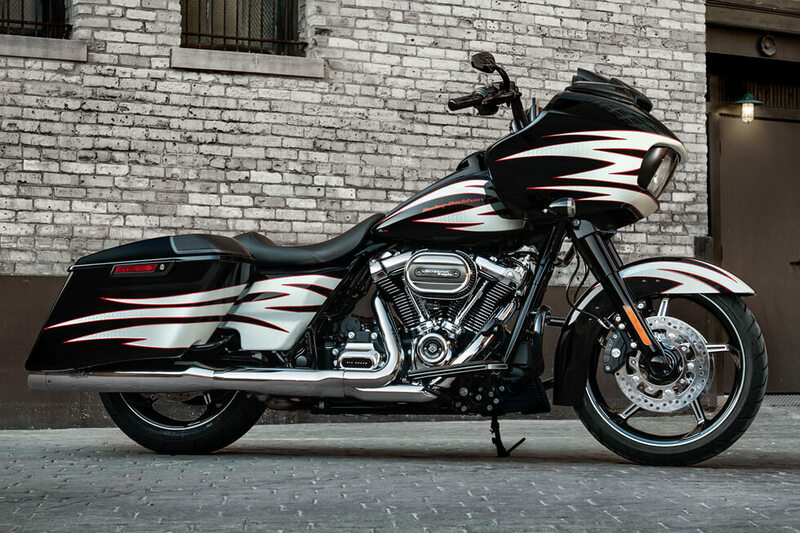 The Road Glide Ultra’s suspension is tuned for a wide range of styles and conditions. When the bike is heavily braked, the front suspension does an exceptional job of soaking up the weight. The iconic shark-nose does a great job of wind and rain deflection. These leaves the rider enjoying more creature comforts than other riders in case of weather changes during an interstate trip. The Harley-Davidson Road Glide Ultra is a worthy contender in the premium touring bikes segment. It is powerful, comfortable and reaffirms the confidence of the rider on the road.